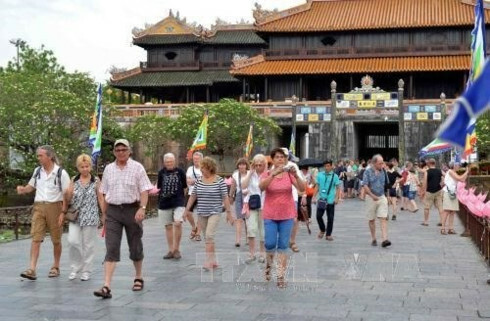 According to the General Statistics Office (GSO), 846,300 foreign tourists came to Vietnam in July, up 41.2% over the same month last year. The cumulative figure for the January-July period was 5.55 million, a 24% year-on-year increase. Data showed that Italian tourist arrivals in the seven-month period rose 30.5% year-on-year to 27,425; Spain by 24.2% to 22,835; the UK by 23.4% to 147,673; Germany by 17.5% to 97,421 and France by 13.2% to 142,214. In July alone, the number from Italy was 3,026, Spain 4,797, the UK 19,365, Germany 10,550 and France 18,193, representing year-on-year increases of 32.7%, 30.4%, 15.7%, 21.2% and 9.5%. 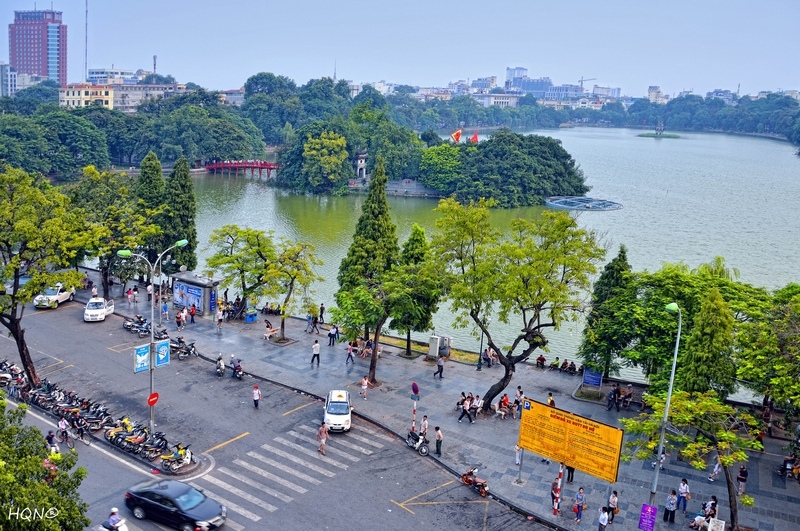 Citizens from the five European countries are allowed to enter and stay in Vietnam for up to 15 days without a visa. Tourist arrivals from other important markets also grew strongly in the first seven months, with Hong Kong up a staggering 111.8%, China 54.5%, Thailand 37.2%, and the Republic of Korea (RoK) 37%. On the other hand, a drop of 17.6% was recorded in the number of Cambodian tourists. Given the strong growth in RoK arrivals, an executive of the Tourism Authority of Thailand in Seoul recently told the Bangkok Post that Vietnam would be Thailand’s main rival in the competition for Korean tourists. 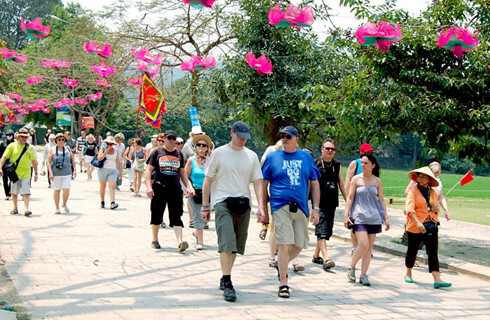 Last year, 1.37 million Koreans visited Thailand while 1.1 million came to Vietnam. 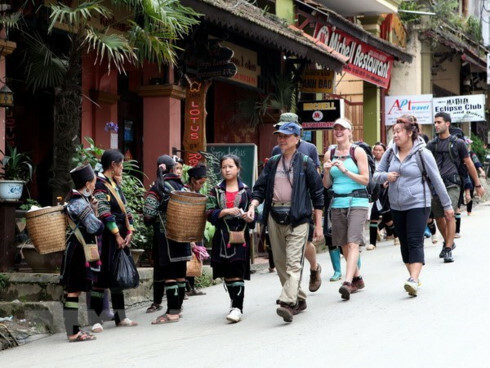 Binh said Vietnam’s tourism sector does not develop in a sustainable manner. “Thailand, in contrast, has a long-term plan and proper investment strategies to develop its tourism industry. Around 30 million international visitors arrive in Thailand a year while Vietnam only targets several million tourists from abroad,” he said. 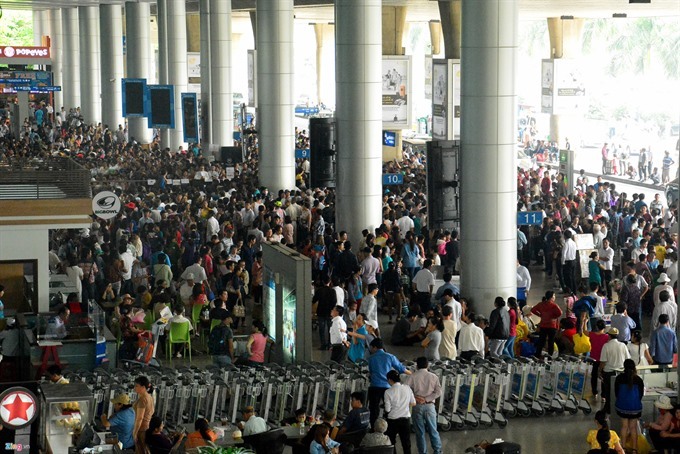 Binh said his association expects Vietnam to receive nine million international arrivals this year, exceeding the target of 8.5 million.